Is Shakeology Really Worth the Price? You are here: Home / Shakeology / Is Shakeology Really Worth the Price? I get this question a lot. 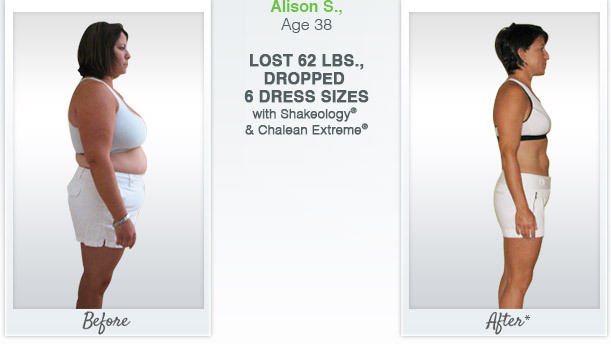 Is Shakeology really worth it? You’re probably thinking about cost and comparing Shakeology to other “health shakes” you’ve heard about. Today I have some crucial information to help you understand why Shakeology is really a bargain! Most manufacturers procure ingredients but have no idea where those ingredients come from. 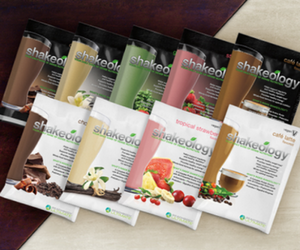 With Shakeology, each ingredient is carefully selected as well as the supply chain where the ingredient originates. CLICK HERE to learn more about Shakeology! Now, I know that you probably have sticker shock looking at $130 for a month supply. But if you break it down, it comes to about $4 per day or per serving. Where else can you get the high quality nutrients and benefits for just $4.00. You’ve heard this before. You can spend more than $4 at the coffee shop and maybe a little muffin. But what nutrients are being provided to you with that setup. One clear reason why Shakeology is worth the cost is that you are adding nutrients, antioxidants, phytonutrients, enzymes, prebiotics and all these ingredients that your body needs on a deep level. That is in opposition to the large amounts of sugar and other empty calories that most people put into their body. And if you want to use supplements, you would spend hundreds of dollars to get the same amount of nutrients that you can find in Shakeology. For example, I was buying supplements to supply my body with the necessary nutrients. It was way too expensive and the other thing I found was that some of the carrier ingredients were causing terrible reactions in my body. When I started drinking Shakeology, I didn’t have that problem. I got a higher quality nutrition into my body so I no longer needed those supplements. I’ve used other health shakes before but the ingredients were really questionable and I would never give it to my grandkids. With Shakeology, my grandkids drink it daily. They love it. Their parents and I feel very comfortable giving it to them. So when you look at cost of anything, you get what you pay for. Think about whether Shakeology is really worth the cost for you if you want to live a healthier lifestyle. Have you ever thought about the origin of various ingredients? Is the soil nutrient rich or awful? That makes a difference in the quality of any ingredients. Unfortunately most food companies don’t care too much. 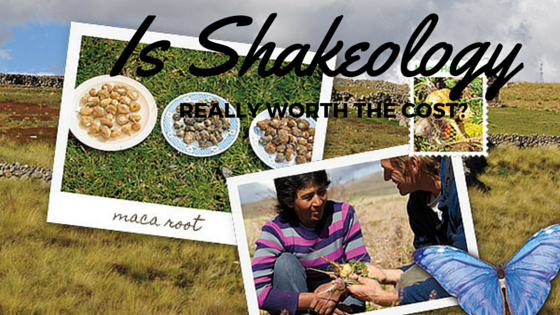 With Shakeology, the ingredients are sourced from areas that are high quality. When it comes to food, prices is not the only factor. What are the ingredients? Where do they come from? Are they truly high quality? Sometimes convenience and cheaper is not always better. 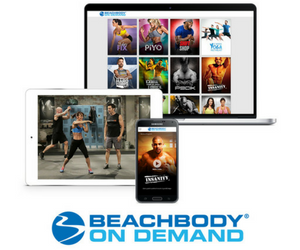 Click here to learn more about Shakeology. Try it for a month and let me know about your experience.